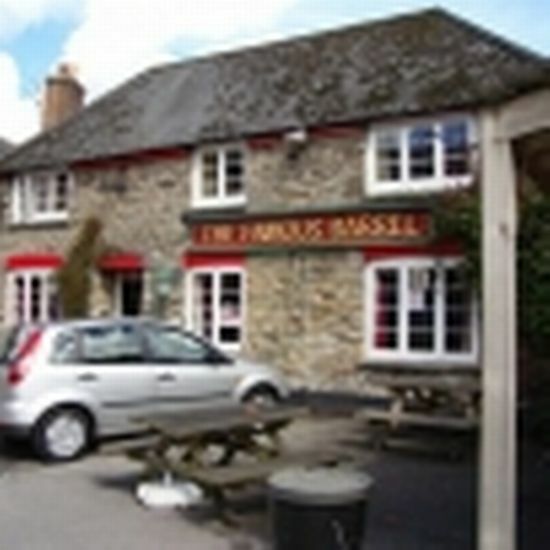 The Famous Barrel in Penryn is a pub which holds the Cask Marque Award for serving great quality real ale. The Slug & Lettuce in County Hall is a pub which holds the Cask Marque Award for serving great quality real ale. The Rose & Crown in Bury is a pub which holds the Cask Marque Award for serving great quality real ale. The Fox Hunters in North Shields is a pub which holds the Cask Marque Award for serving great quality real ale. The Witch & Wardrobe in Lincoln is a pub which holds the Cask Marque Award for serving great quality real ale.